Churches are experiencing the impact of the economic crisis and the attendant cash crunch with considerable drop in tithes and offerings by members, Saturday PUNCH investigation has revealed. Beyond the drop in churches’ cash inflow, our correspondents learnt that there has been increasing demand on the church leaders by their congregation for financial support towards feeding, accommodation and children’s tuition. The founder of True Vine Bible Church, Akure, Pastor Dayo Ajisafe, told Saturday PUNCH that his church had been seriously affected by the current economic situation of the country. Ajisafe added that the attendance on Sunday services in the church had dropped from 500 to between 200 and 350 members, while an average of 90 members attend midweek services. He blamed the development on irregular payment of salaries to workers in the state. 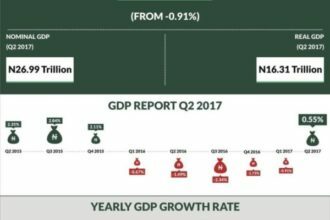 Ajisafe said, “We used to have as much as N350,000 as offering on Sundays in our services and as much as N1m as tithe monthly. But now, we hardly get N150, 000 as offering and N400, 000 as tithes monthly. Pastor Festus Oyewunmi of Arise and Build Bible Church, Ibadan, shared similar experience. Oyewunmi said, “The church is a component of the society. So, what is happening in the society will affect the church. Before, members would pay little, but now, they are not ready to pay anything. In fact, they are looking for ways to get something from the church. According to Pastor Emmanuel Oyegoke of the Gospel Faith Mission International, Ikorodu, Lagos, the message for the people at this time is to look unto God. He said, “There is no cash flow, there is inflation, there is no fuel, no electricity and there is hike in transport fare. So, it is affecting the purse, businesses, and the health of the people. Some members of my church stay home because of the situation. “We have told our members to turn to God at this time. You can read it on the faces of many people that they have issues they are passing through. Ighele confirmed that members of some of the church’s branches had been adversely affected by the economy, which has in turn impacted on the religious houses. He said, “It is a big problem with people losing their jobs and the prices of things increasing such that sachet water that used to sell for N5 is now N15 in some towns. The situation is really bad. Over the years, we have been redirecting the focus of our members towards entrepreneurship, so the situation has not really affected the headquarter, but the cash inflow of the branches of the church where we did not drive such teachings down well has been affected. In Jos, many churches have also been hard hit by the economic crisis as they now record less in tithes and offerings. At the Mountain of Fire and Miracles Church, one of the officials, who spoke on condition of anonymity, told Saturday PUNCH that in the last few months, collections from offerings had fallen by about 60 per cent. According to him, the situation is also putting pressure on the churches as more members seek soft loans from the church. 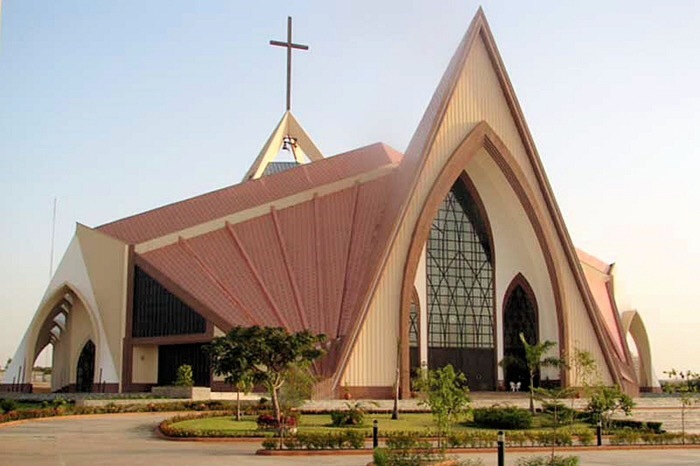 The situation is the same at the St. Theresa’s Catholic Church, Jos. 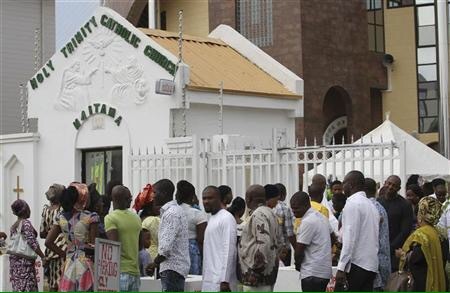 In Bayelsa State, a cleric, Pastor Elijah Oigbochie, of the Mark of Overcomers International Church, Yenagoa, said non-payment of workers’ salaries in the state had affected the income of the church. He said the development had also increased the burden of the church in taking care of members in need. Some Christians also confirmed the situation. A communications expert, Mr. Williams Ogundeji, said he sometimes stayed away from church to avoid the attendant financial obligations. A member of a pentecostal church in Plateau State, who identified herself simply as Gloria, said apart from not being able to pay her tithe and offering, she had been having difficulty in transporting herself to church. A member of the Ushering Committee in Gospel Faith Mission International in Ado-Ekiti, who spoke on condition of anonymity, said, “We have noticed the decline in payment from members, but we understand the situation.”PUNCH.